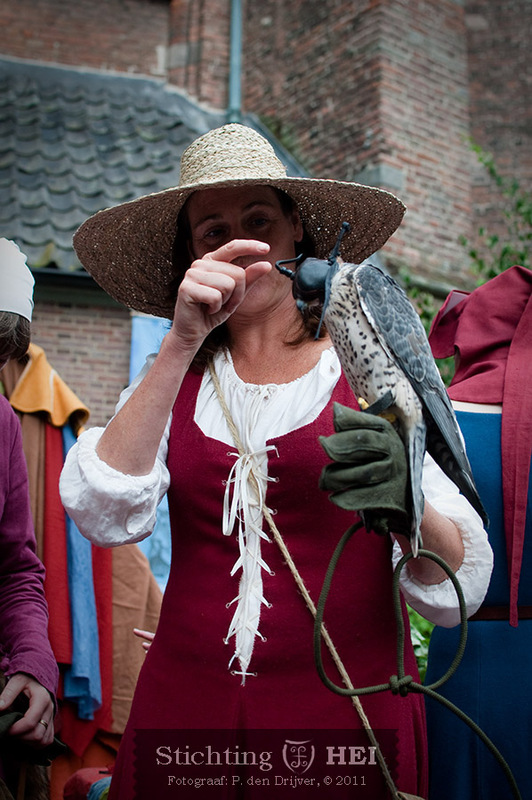 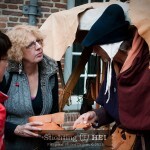 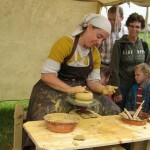 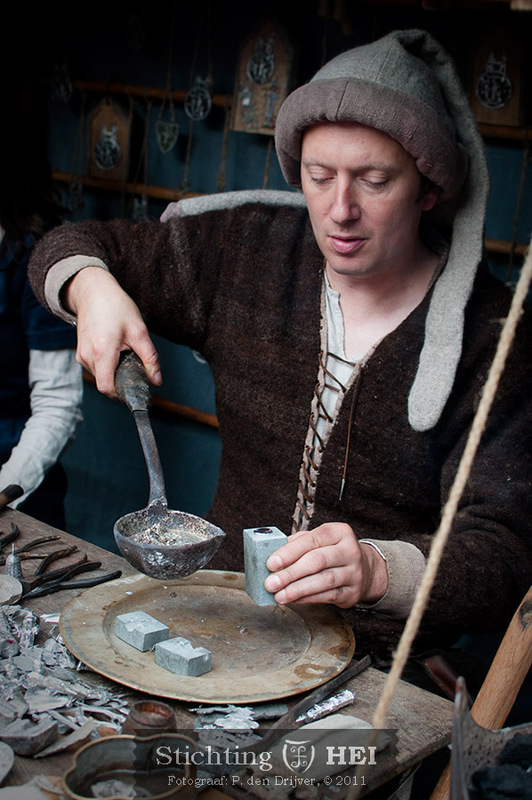 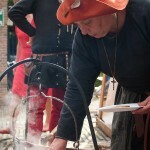 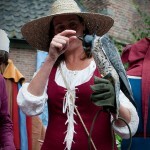 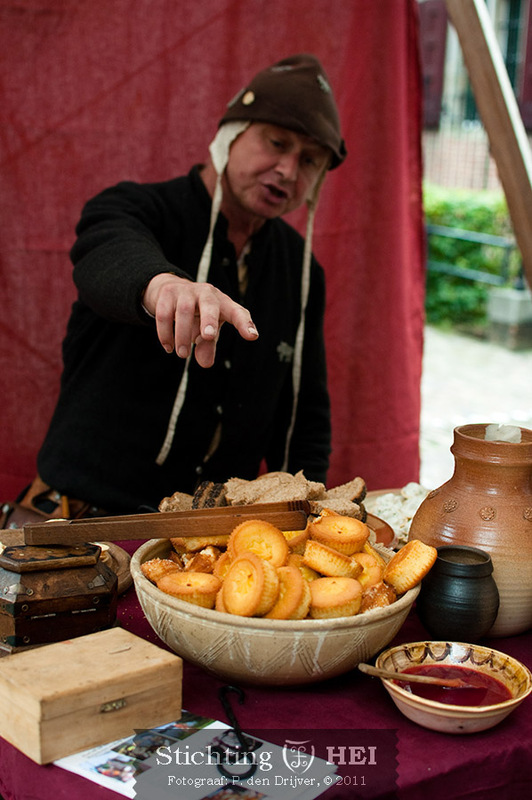 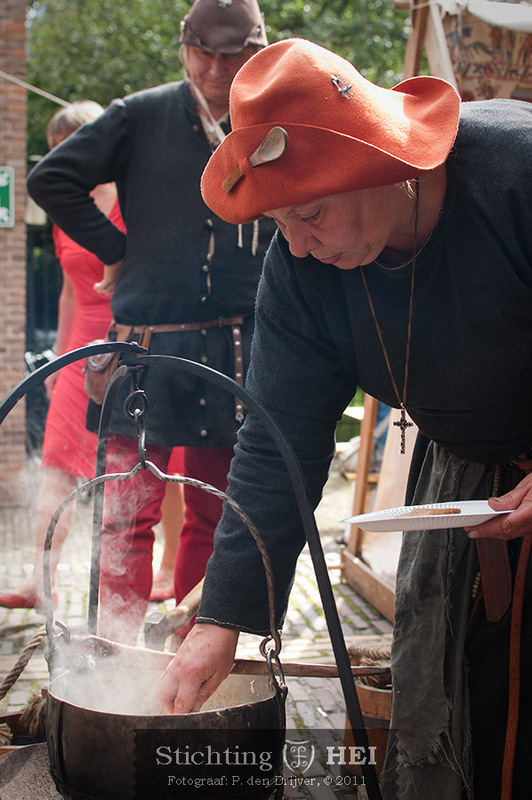 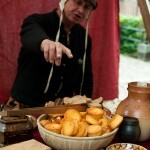 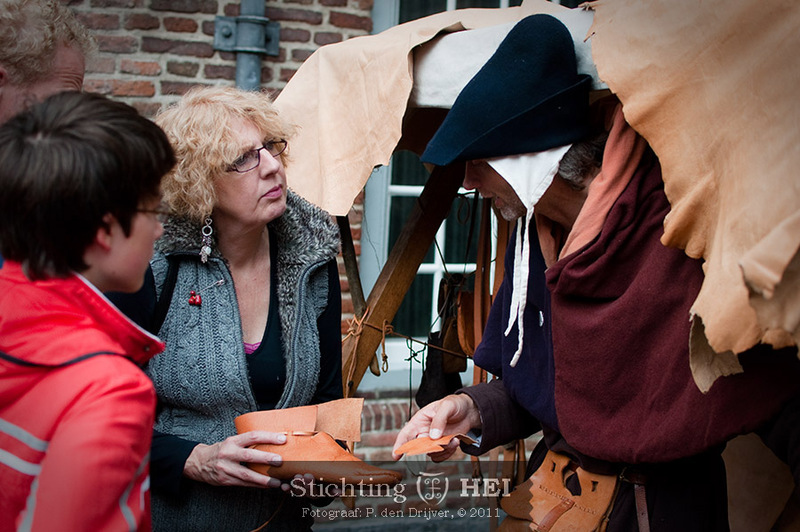 See and experience yourself how the masters of the past centuries knew their trade. 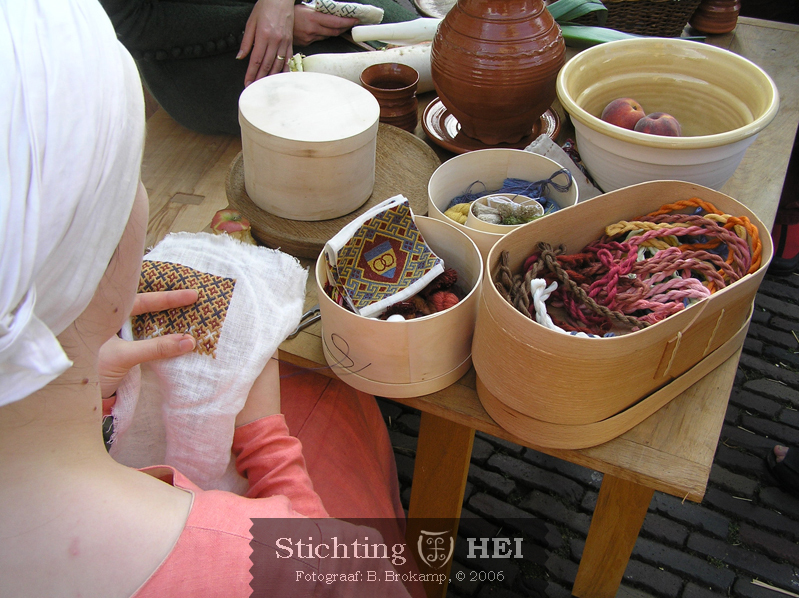 By showing these ancient crafts you will marvel your young visitors and bring recognition to the elders. 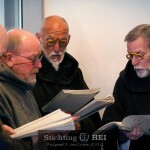 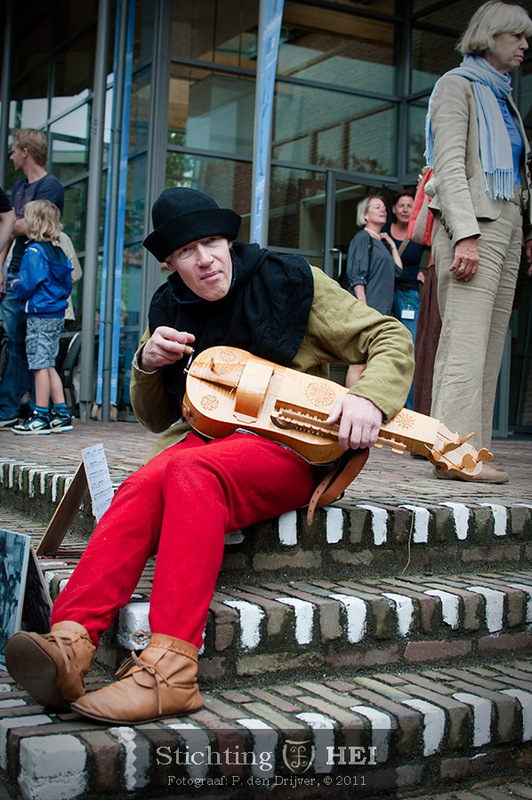 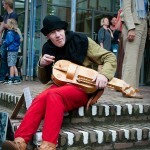 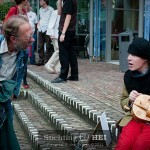 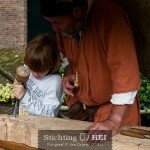 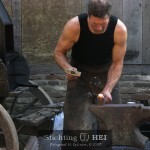 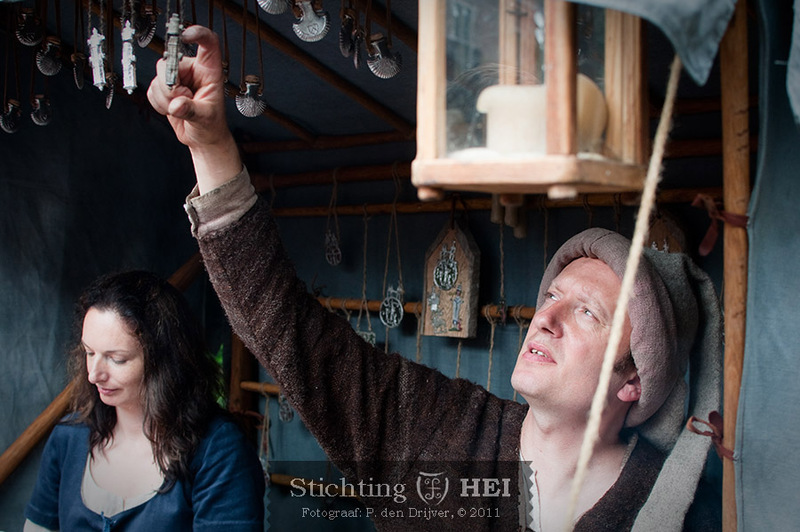 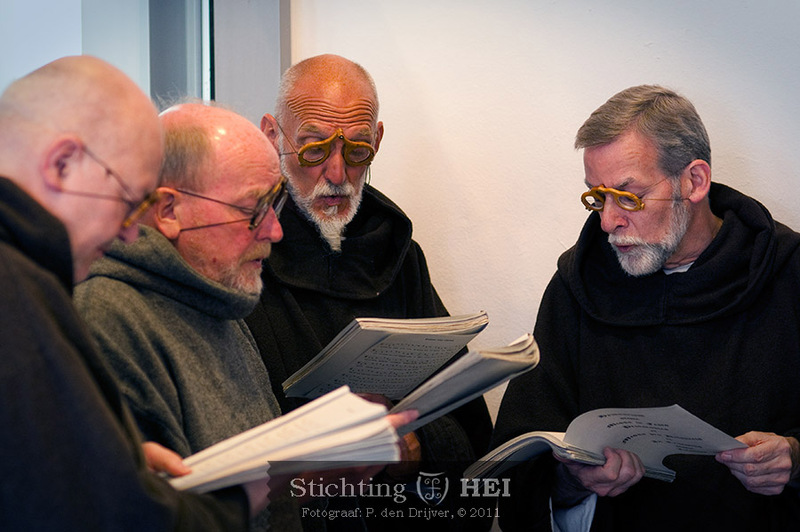 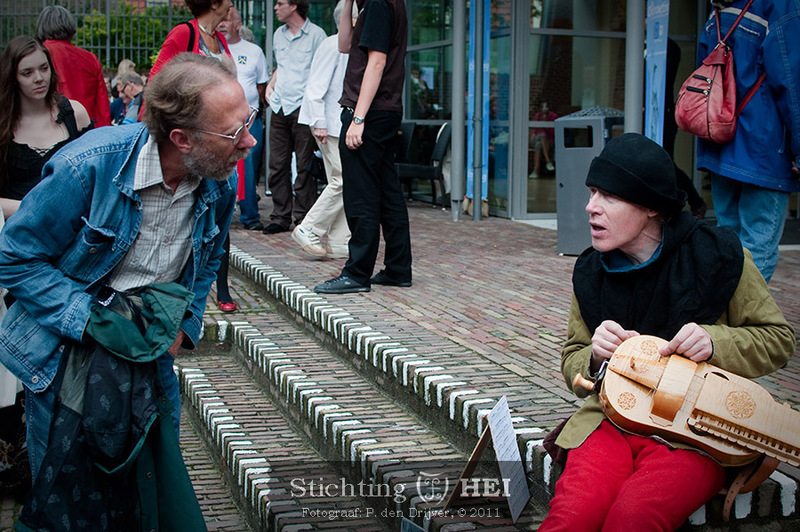 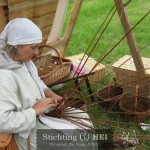 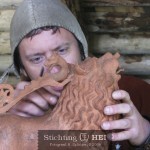 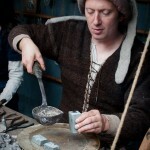 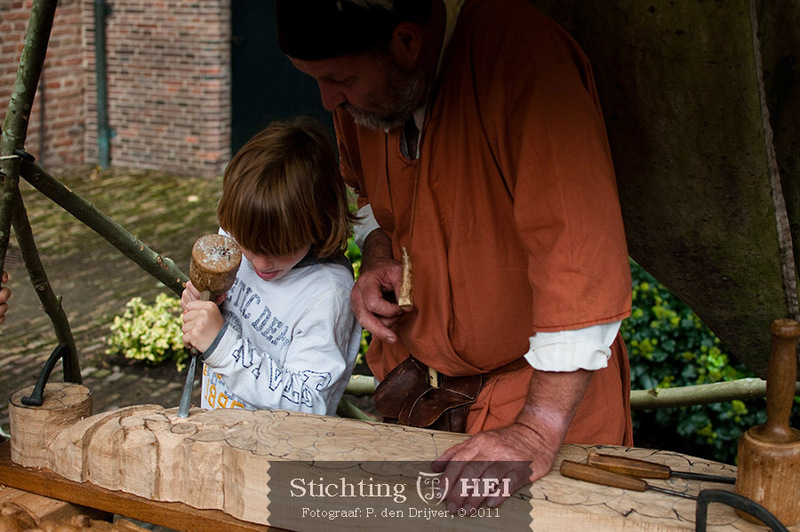 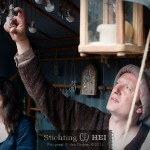 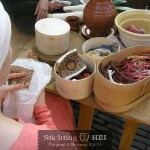 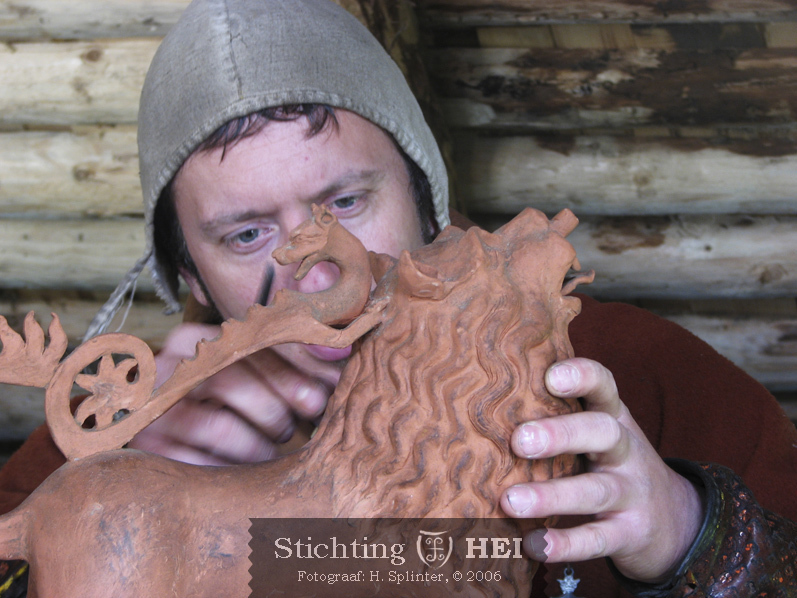 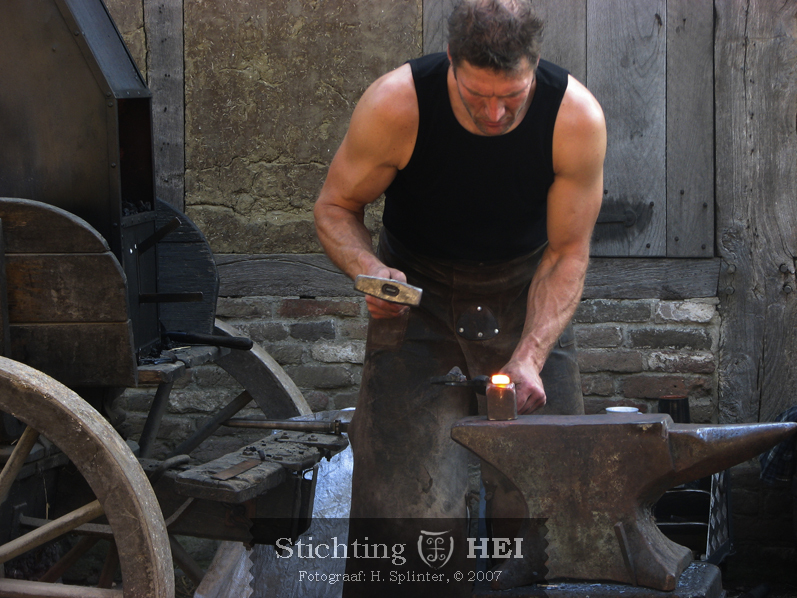 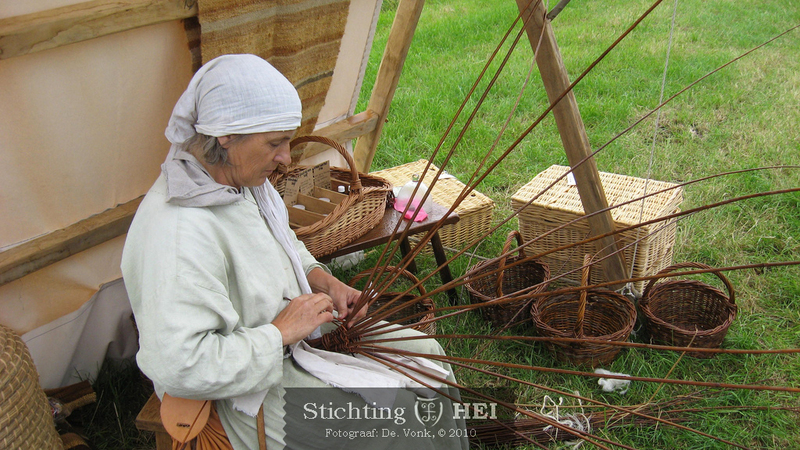 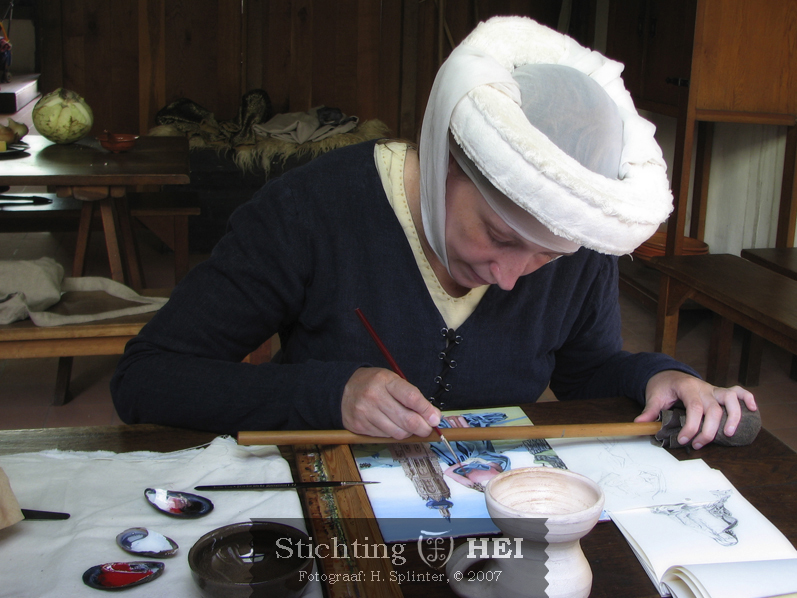 Foundation HEI stays in contact with a large group of craftsmen and practitioners of other old professions. 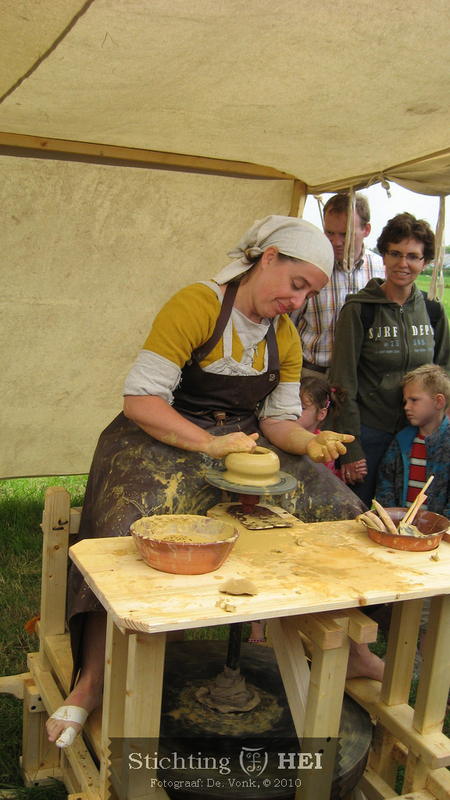 Among these are woodworkers, textile workers, smiths, and so forth. 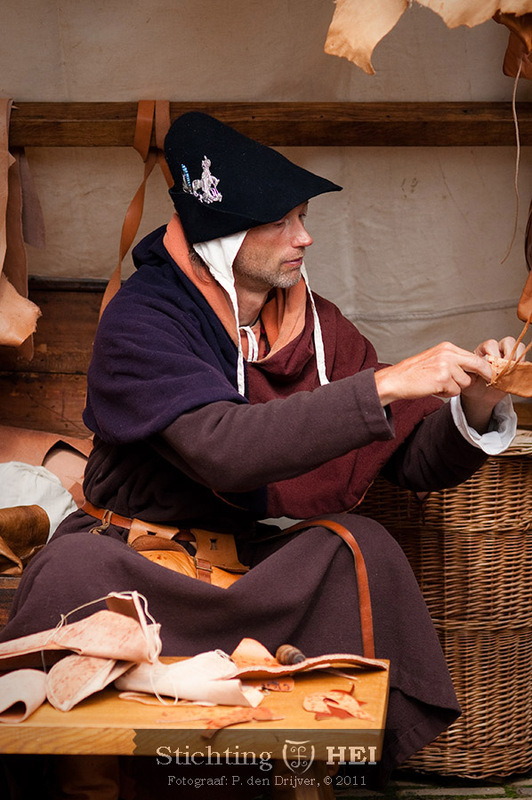 Seated in their market stalls they create a great atmosphere where they can explain their interesting demonstrations to the audience that slowly walks by. 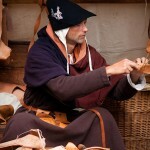 Please tell uw your wishes and we shall see who of our craftsmen is able to attend your own market.